After cooking a meal, 2-4 plastic ziplock bags are used while storing leftovers or food. In America alone, 100 BILLION plastic bags are used each year. Whether you’re cooking big meals and storing food five times a week or once a week, it adds up. Save money & help our Earth by never purchasing plastic bags or cling wrap again. 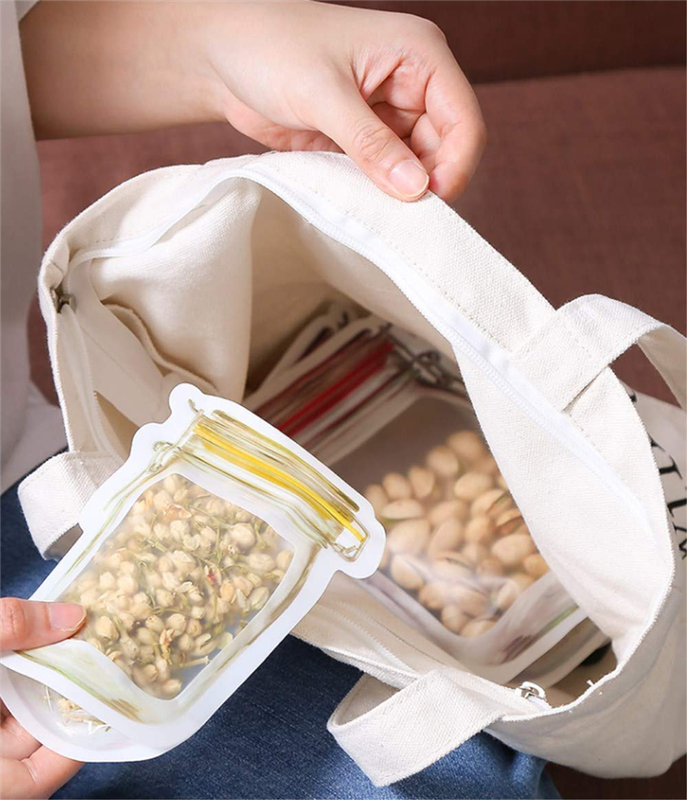 Reusable Jar Bags are a must have in any kitchen or household, preserve food or take it on the go with absolutely zero waste. Each bag is thick with an airtight zip seal, they can be put in the microwave, dishwasher, and freezer. 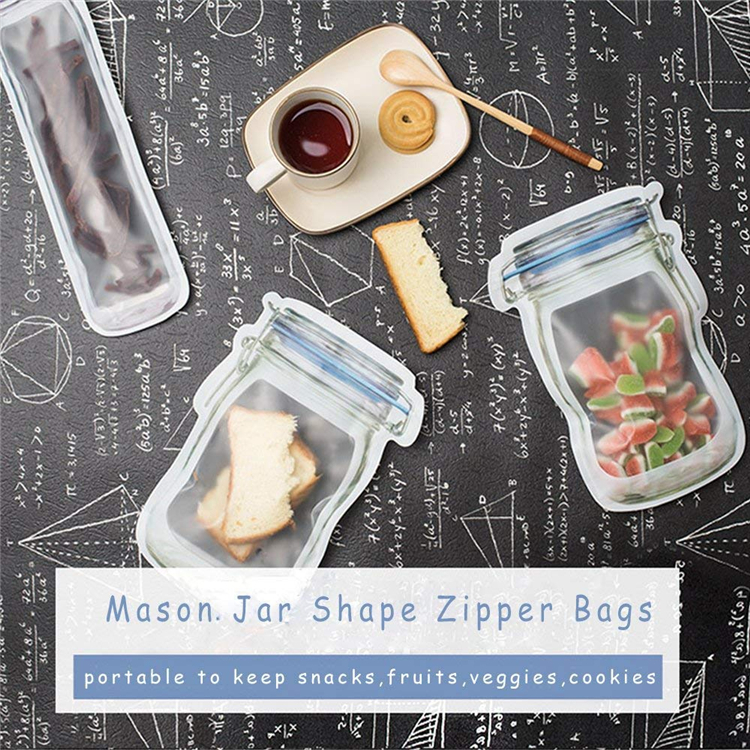 Perfect for leftovers, snacks, packing your lunch, meal prepping, or anything around the kitchen. Let’s save the Planet! 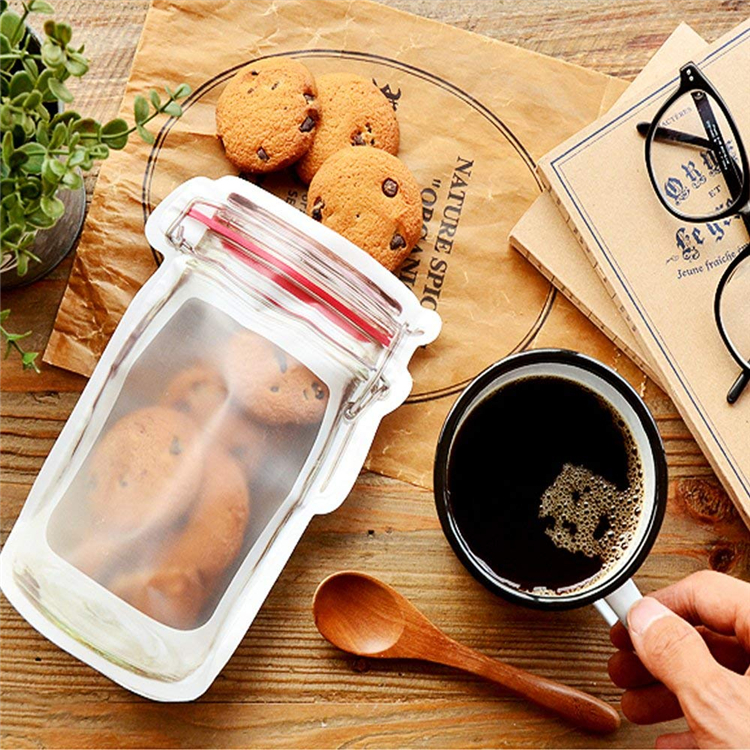 Suitable for: Food, Snack, Sandwich and etc.